So what is your opinion upon the difficulty level of Masters Research? Steadily gliding out of the conservative sphere of graduation into the world of research academia makes students go anxious and hysteric. But it is entirely crucial especially if student embarks on doctoral research in future. Only after the successful completion Masters, one becomes entirely prepared for conducting doctoral research on an advanced level. But conducting Masters research and dissertation development remains unsuccessful without great efforts. Students often feel themselves trapped and in a great need of expert guidance working on Masters research and dissertation. Masters candidates are required to prepare research proposal, edit, proofread and format dissertation which may act as stumbling blocks for the students. Thus, they feel helpless as supervisor can only help him doing all this only to a certain extent which doesn't benefit the student much. This is where our expert academicians come into play. Our team will make you overcome each and every difficulty you might be facing in your masters. Our Masters dissertation assistance in Malaysia varies by the students' specialization area, however we always endeavour to help the students in the best manner possible. For this, we have set up the Masters support team for each of writing department, editing department, and department of statisticians. All our team members are PhD or Masters qualified and have minimum of 12 years of experience in working as professional writers , editors and statisticians. They have already been through the rigors of attaining a Master's degree and know what it takes to succeed. They are also in a position to suggest areas of research that students can focus on. This will help those who intend to do doctoral work. They can continue the research they are already working on and formulate an advanced hypothesis to help them succeed at a higher level. The Master's course whether it is the final qualification acquired by a student or it is a stepping stone to a PhD, can be cracked with our expert masters dissertation assistance in Malaysia. Don't know how to ask and what to ask? Just let us know that you want to ask and we will do it for you. Get your manuscript peer reviewed by our experts to ensure high-quality, publication worthy submissions. No need of wasting your precious time pondering which statistical data tools and tests to use. Execute your plans and ideas and implement the application accordingly, without mistakes and revisions. Our services are fairly priced and are guaranteed. You can be rest assured for expert consultants handling your dissertation or thesis and free 30 days of email support with every order. The whole idea behind a thesis/dissertation and its relevance is presented in the proposal. It’s the thesis/dissertation proposal that justifies the moot point of your study. A credible and convincing proposal is the prerequisite for developing a good thesis/dissertation. To develop a good thesis/dissertation you need to get your proposal approved and be permitted to carry forward with your dissertation/thesis writing. And writing a proposal needs an eye for extensive and intricate details. You got to keep this in mind – Proposal writing is no way similar to the high school essay writing nor is it similar to online blog writing where you can pen down all your subjective thoughts. A thesis/dissertation must be supported by strong research and clear and sequential presentation of information and ideas that will equip you to provide your professor with a clear vision of what dissertation is all about. 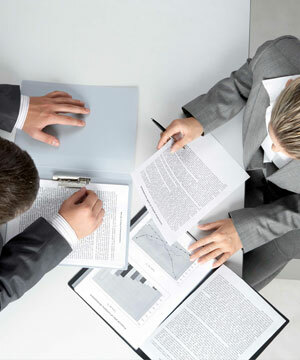 We at 360dissertation proffer you with all possible help for your thesis/dissertation proposal. Whether it is a minor help as to correct the way a thesis /dissertation is written or structuring the layout of the proposal or major improvements like scripting the complete proposal, our writing teams boasts of undisputed expertise in providing academic assistance and custom thesis/dissertation proposal writing with the guarantee of 0% plagiarism. So you have got your proposal approved and you need to start with your thesis/dissertation. You are well aware of the needs of your study but you don’t know how to start off! What are you waiting for? Get in touch with us and let us help you write a high quality dissertation. We not only provide guidance and tips to how to complete a master’s thesis/dissertation but we also provide you with assistance in every stage of its writing. We understand that not every student can start writing his/her master’s thesis/dissertation on his/her own, in advance and finish it off in time. 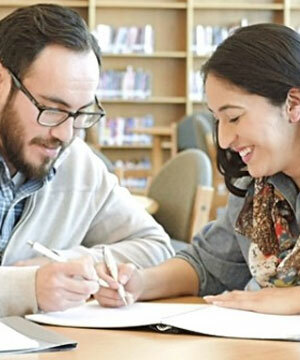 Whether it’s providing assistance in every stage of dissertation or writing selective portions of the dissertation or if you are not sure of the necessary information for your work, we will do the research for you; if you don’t know how to frame the literature review, we will do the homework for you. Doesn’t matter what kind of help you need, we provide you with all forms of furtherance. What makes us stand out from our competitors is our exceptionally well -coordinated customer support team. We make sure that we don’t miss out on any of your dissertation detail and delegate the same to the concerned academic writers. After you are done identifying the research aims and objectives of the study, as you proceed with your dissertation writing, the most stressful phase that comes forward is the analysis of the data collected. Any statistical data requires cleaning of the data at the first stage. Most of the times students fail to identify the appropriate statistical tools and tests that are to be used in their data analysis. Wrong choice of statistical test can jeopardize your dissertation. It can be infuriating to spend time over struggling to learn what’s and how’s of statistics and still going not be sure about the analysis that your paper presents. 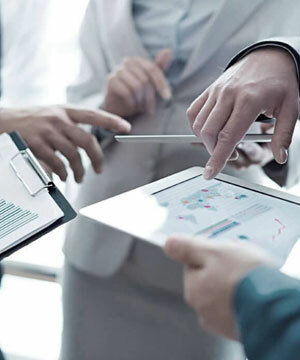 At 360dissertation, we have an expert team of statisticians who have years of experience in research methods and statistical analysis. Our statistical analysis service will equip you with high quality data analysis and results chapter that will call for less review, less criticism from the reviewing board and higher chances of getting published in a journal. 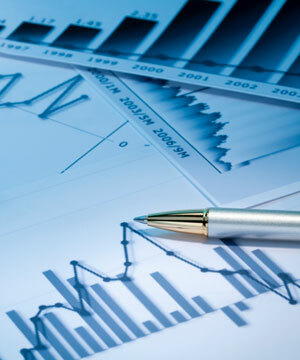 Choice of right statistical tools goes till the end of your dissertation. We use tools like SPSS, SAS, STATA, E-Views and the suitable tool is selected in accordance to the topic of research and the preference of the student, if any and you will be provided with the analysis report that encloses all the details of the prerequisite tests and the significance tests that are carried out to test the hypothesis. Are you looking for someone who will cross check your manuscript so as to refine the use of English in your paper? 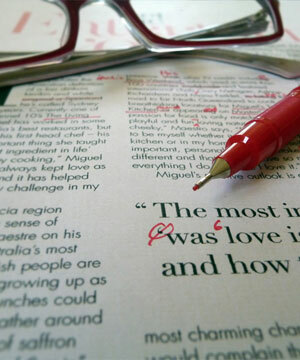 You need an experienced Editor and we can provide you the same – a human expert and experienced editing team. 360dissertation ensures you of high quality editing service. At 360dissertation, we have a highly competitive team of editors who hold uncompromising expertise in their corresponding domain. We carry out a through and in-detailed review of your manuscript and provide both English editorial guidance and substantive editing services. We make sure that problem like grammatical error, redundant statements, problem sentences; weak choices of vocabulary are well taken care of. We also edit the overall verbosity of the language, omit/replace inappropriate words, and rephrase weakly structured sentences. Apart from providing English editorial assistance, we provide substantive editing that comprises of checking the logical flow of the manuscript and making edits accordingly. We cross-check the appropriateness of the content and rearrange, expand or summarize different sections of the manuscript to ensure the logical sequence of the paper. Apart from this, we also provide the service of content enhancement eliminating repetitions, identifying gaps and filling up the same ensuring clear, effective presentation. The problem of every dissertation/thesis paper – always running short of time and the troublemaker out here is the grammatical, punctuation and spelling errors that runs through the paper. Taking care of these issues, when you are trying to take care of the very purpose of your study, might seem annoying and you sure it is. Leave the annoyance for us to handle. We at 360dissertation ensure you of error free manuscripts. We have an in-house team of well-proven and extremely prudent editors and proof readers. Any grammatical error, any punctuation mark, any spelling mistake, any inappropriate choice of words, sentence construction, parallel structure, redundancy will be well-taken care of. Apart from language and grammar check, we make sure that the style and consistency of your paper is flawless. 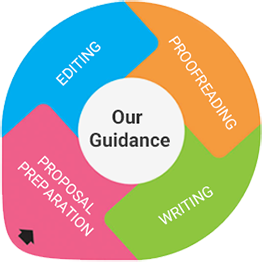 We also carry out manuscript formatting that comprises of reviewing your paper in accordance to journal guidelines and instructions and editing as per the writing guides styles. Are you pursuing your Master’s in IT or Robotics or Electronics or Communications and you have lot of ideas in your mind? Get in touch with us to give shape to your ideas. 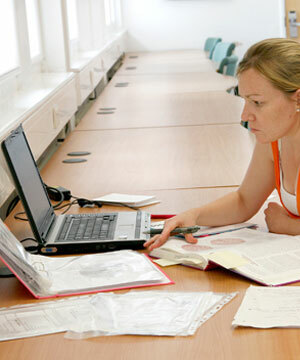 We at 360dissertation offer you assistance right from the scratch till the end of your project. We have a team of development and design experts who are actually best as per the industry standards. We can guarantee you of no scrappy simulations and implementations. The team you will be working with will first make sure they understand each and every nuance of the topic and your subjective ideas as well. First the scope and nature of the project is assessed by an all-inclusive in-detailed study followed by the selection of suitable software according to the needs and requirements of project to implement the application. We won’t be a technology assistance supplier in your project; we will be your partner and will continue doing so till you successfully implement your idea into an application. Get in touch with to get your idea implemented up on software’s like Matlab, JAVA and NS2 and get it running.